Rev. 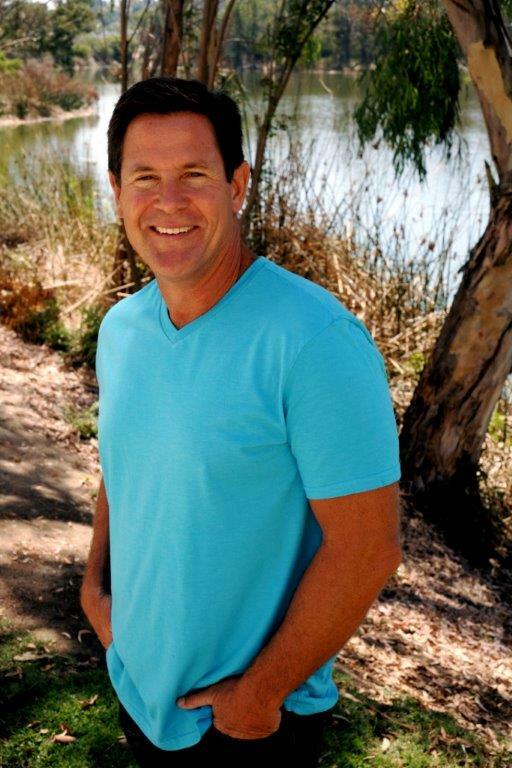 JP Jones is the founding Senior Pastor of Crossline Community Church in Laguna Hills, CA. and the radio Bible Teacher for Truth that Changes Lives. Beginning as a home Bible study of 16 people, Crossline has grown to a congregation of over 2,000 in ten years. With an engaging and Biblically challenging teaching style, JP appeals to both seekers and mature believers alike. While providing a place of connection for everyone, Crossline has a decidedly masculine context. JP’s philosophy is that if you reach a man then you reach his whole family. Crossline’s growth has largely been through new believers with over 1,500 people making public decisions for Christ since the first service. Crossline’s ethos is to love God, love people and have a blast! JP began his career in College Ministry and served for 11 years as a Campus Director and traveling speaker with Campus Crusade for Christ before becoming a Pastor in Southern California. With a vision and passion for the Great Commission, JP has preached the gospel, trained pastors and made disciples all over the world including: Mexico, China, Israel, Malaysia, England, Spain, Bulgaria, Ukraine, Russia, South Africa, India, Italy, Haiti and the Dominical Republic. Featured as a “Master Teacher” on Zondervan’s best-selling DVD small group series, Life Together, JP is a dynamic and articulate Bible teacher. He is heard daily throughout the world on his radio program, Truth that Changes Lives. JP is a graduate of Talbot Seminary where he did both his master’s and doctoral studies. For the past 25 years he has been an Adjunct Professor of Biblical Studies and Theology at Biola University. JP is the author of the popular DVD small group discipleship studies, Transformed and Livin’ Large and the men’s book, Facing Goliath, published by Baker Books. A popular speaker at men’s retreats, student gatherings and couples conferences, JP is married to his wife Donna and the father of three children. A former college athlete, JP enjoys working out, watching Ultimate Fighting and hanging out at the beach with his family.